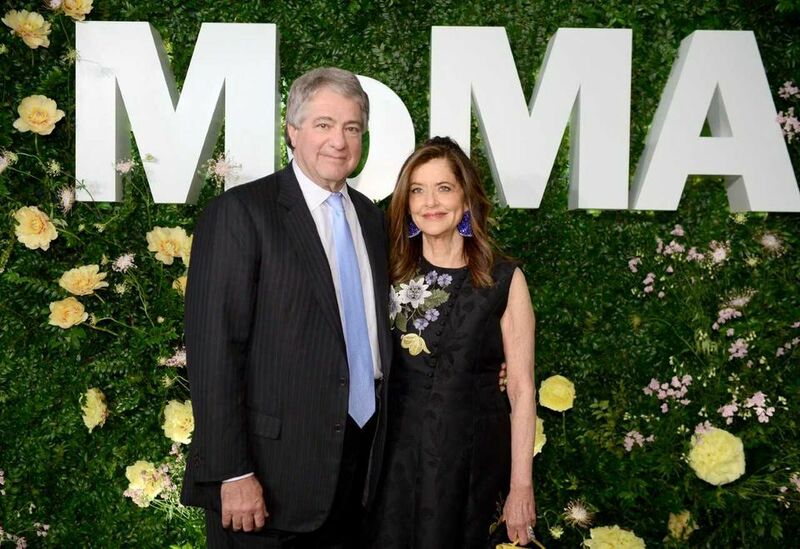 The Museum of Modern Art in New York announced a $40m gift today (20 November) from its board chairman, the billionaire investor and collector Leon Black, and his wife, Debra, that will help finance the institution’s ambitious $400m renovation and expansion project. In recognition of the gift, MoMA plans to create the Debra and Leon Black Family Film Center on two below-ground levels of its Ronald S. and Jo Carole Lauder building. The centre will encompass the existing Roy and Niuta Titus Theaters 1 and 2 as well as multimedia galleries that are being renovated as part of the museum’s capital project. It will present film exhibitions and premieres while hosting prominent actors and directors. MoMA has said that its overall $400m expansion, which will add 40,000 sq. ft of gallery space and involved demolishing the American Folk Art Museum next door to construct a new tower, will be completed in 2019, but has yet to give a precise date. A MoMA trustee since 1997, Black took over as chairman last July after having served as co-chairman since 2015. He is a founder of the private equity firm Apollo Global Management. Similarly, MoMA has named three floors of galleries in its new tower after the media magnate David Geffen, who gave $100m to the museum’s capital campaign in 2016. (A fourth-floor suite of galleries in the old building was named for him as well.) A $50m capital campaign gift in 2017 from the hedge fund manager and collector Steven A. Cohen and his wife, Alexandra, led the museum to name its largest contiguous gallery after the couple. And it named its East Wing after the investor and collector Kenneth Griffin after receiving his unrestricted gift of $40m in 2015.